Freedom Mobile Inc. is a Canadian wireless telecommunications provider owned by Shaw Communications. 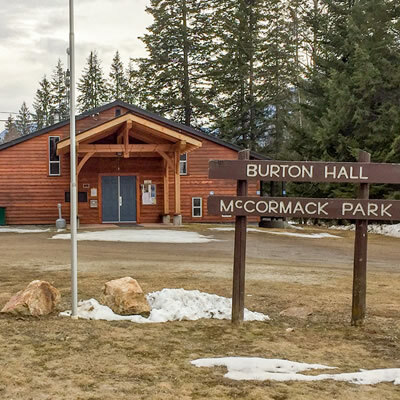 According to a public notice published in the Cranbrook Townsman titled, Notice of Proposed Freedom Mobile Telecommunication Facility, the company has applied to install a 40 metre tower south of Cranbrook. 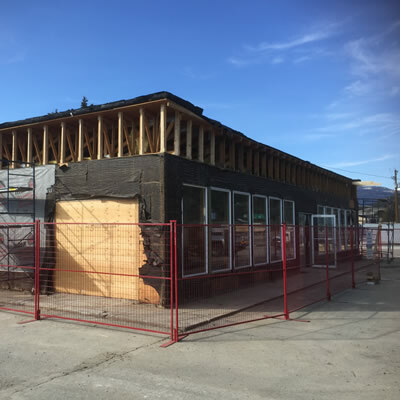 The proposed tower location is listed as 1900 4th Ave. S Cranbrook, B.C. The company wants to launch in B.C. “as soon as possible,” according to Chad Marlatt, who spoke on behalf of Freedom Mobile at hearings on Vancouver Island. 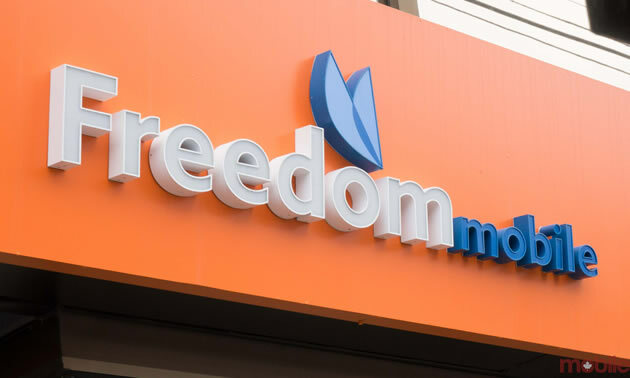 Freedom Mobile’s LTE networks are currently available in larger Canadian cities, including Toronto, Hamilton, Vancouver, Calgary, Edmonton, and Ottawa. However, Freedom Mobile has been pitching new cell service sites in smaller regions this year – including Cranbrook and East Kootenay area. Freedom Mobile Inc. is a Canadian wireless telecommunications provider owned by Shaw Communications. With 1,271,185 active subscribers (as of the end of February 28, 2018) in urban areas of Ontario, British Columbia and Alberta, it is Canada's fourth largest mobile network operator with 3.7% market share.